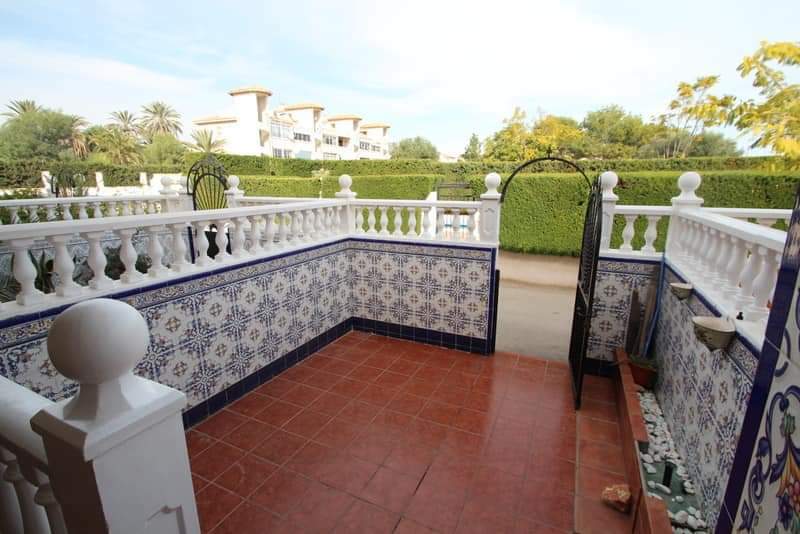 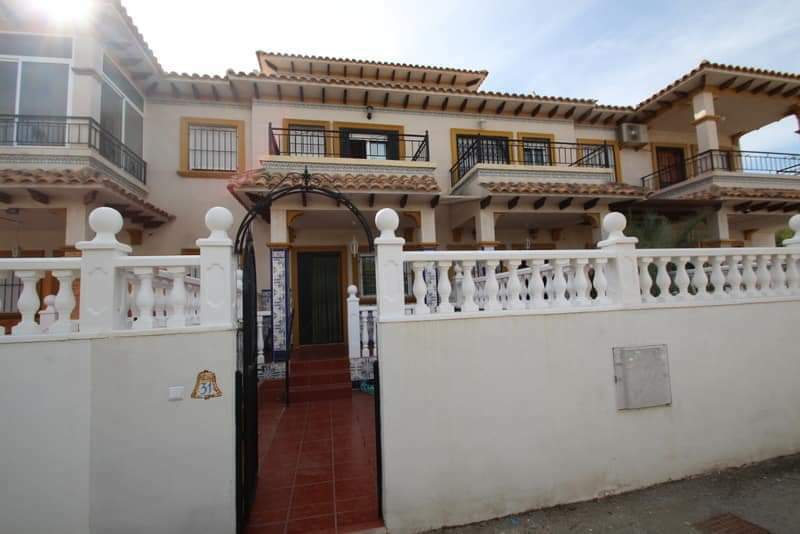 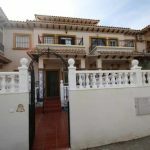 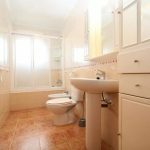 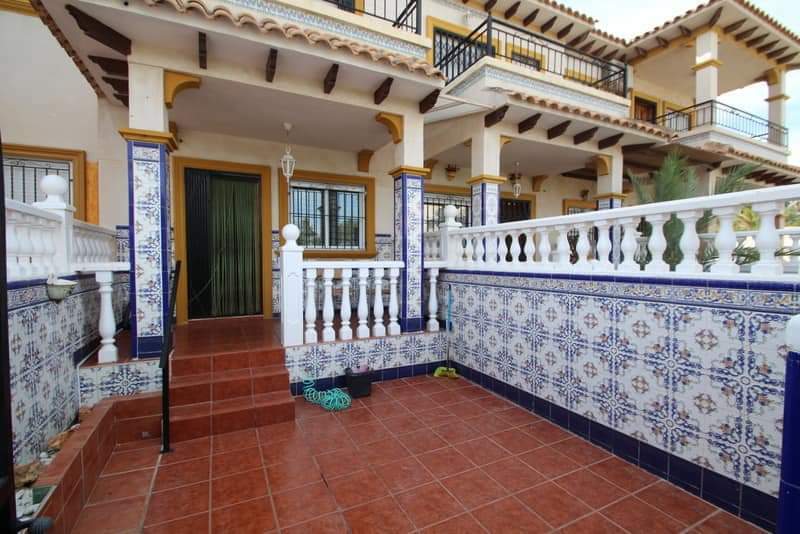 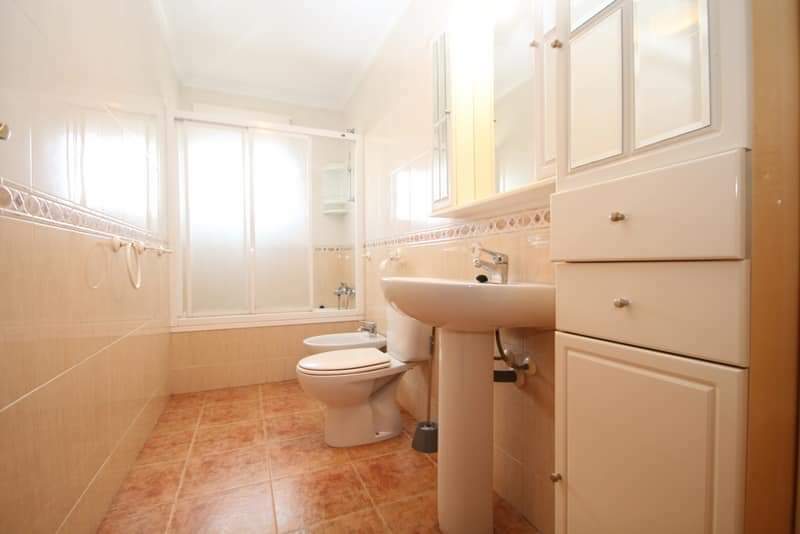 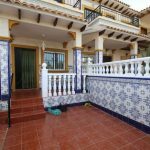 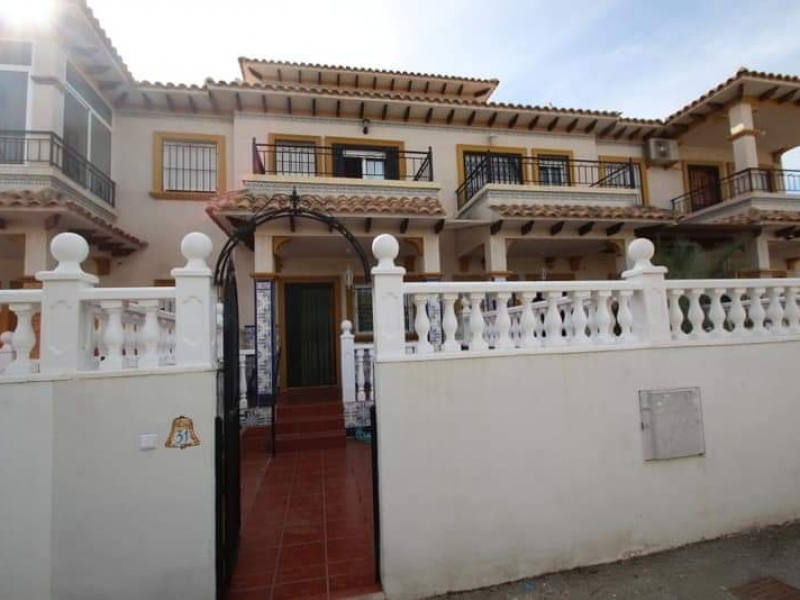 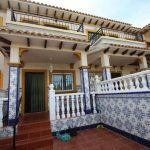 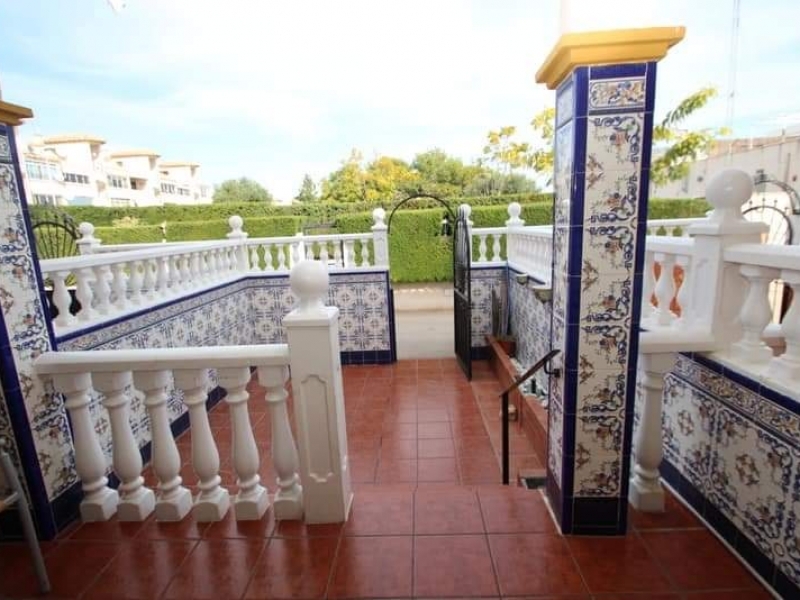 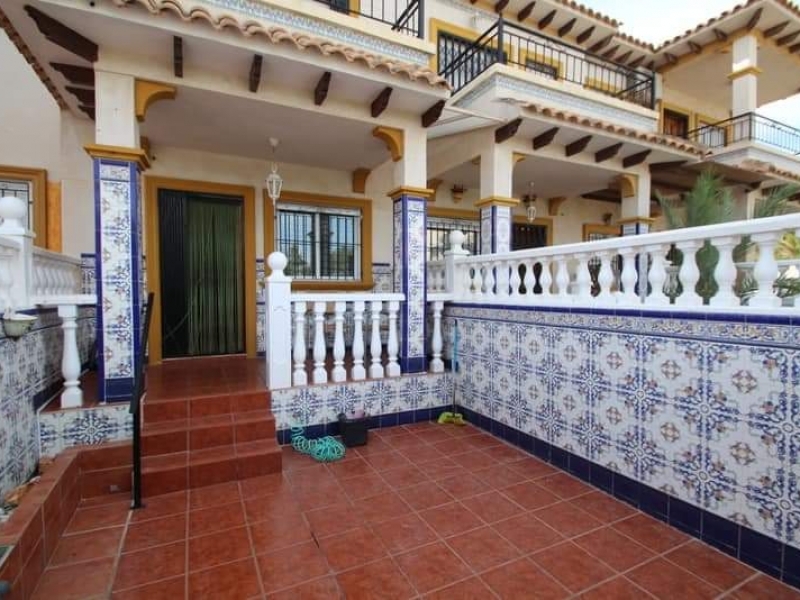 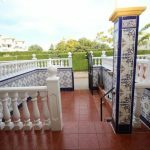 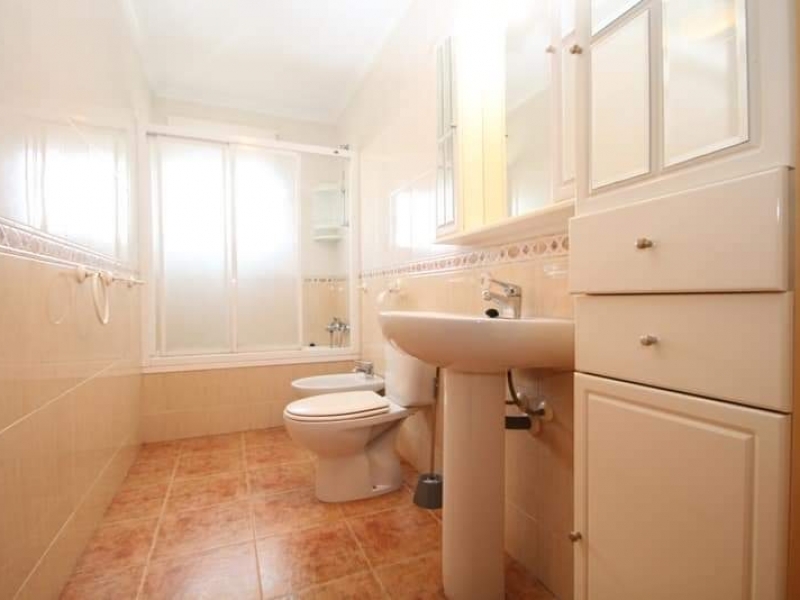 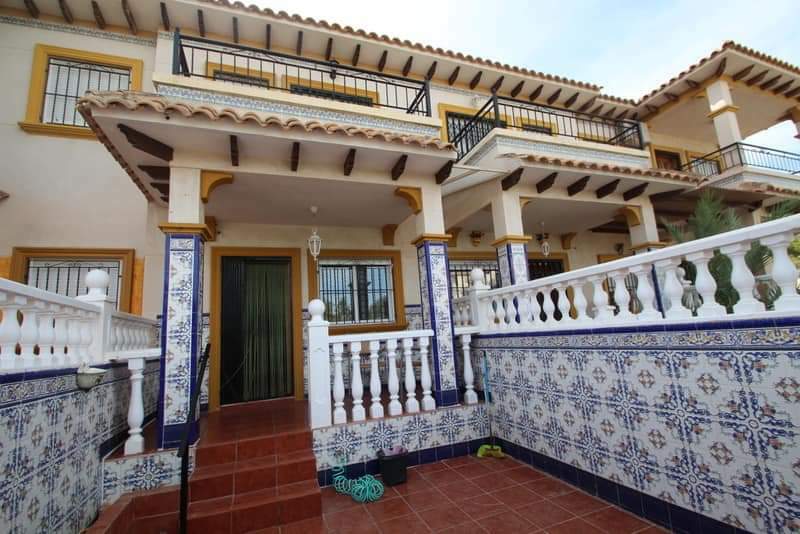 This property is a lovely three bedroom mid-terrace townhouse in Punta Prima. 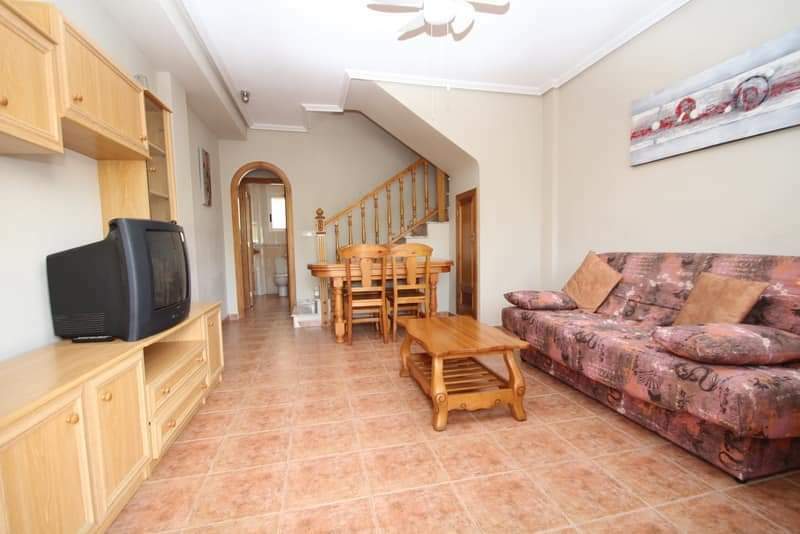 It is just a short walk to beautiful sandy beaches. 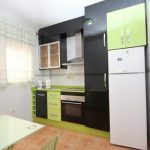 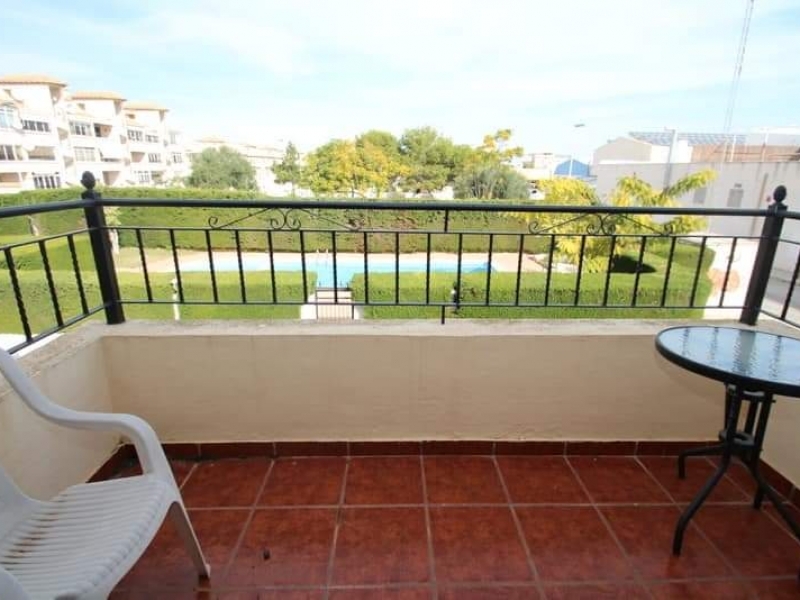 It is also close to shops, supermarkets, bars, and restaurants. 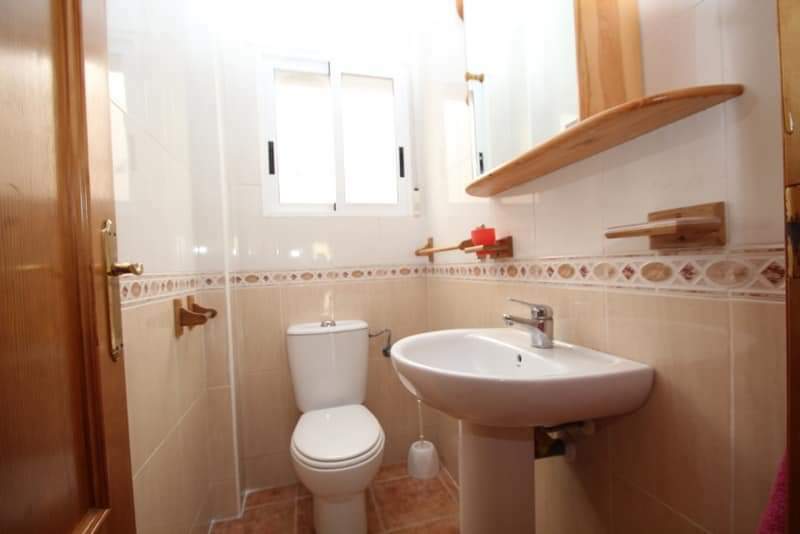 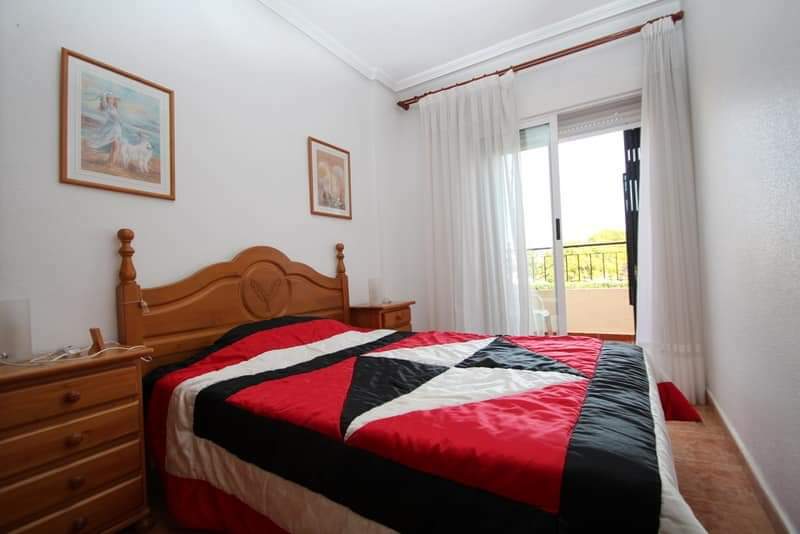 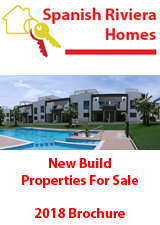 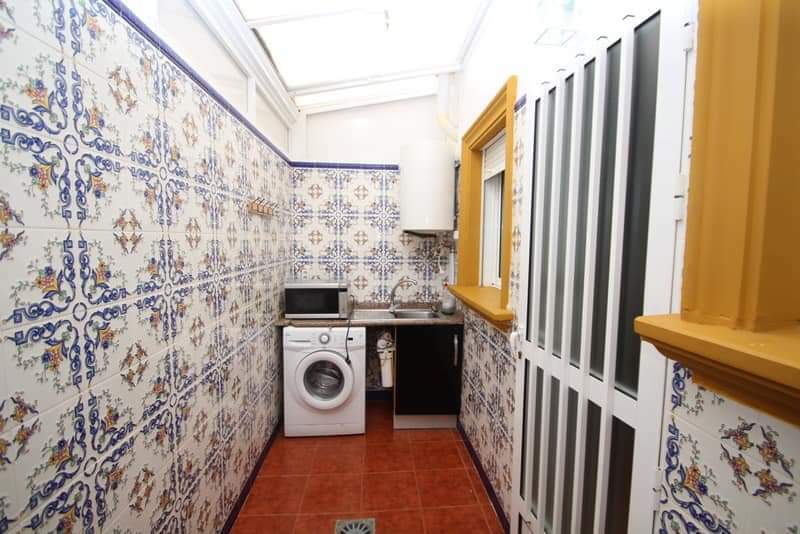 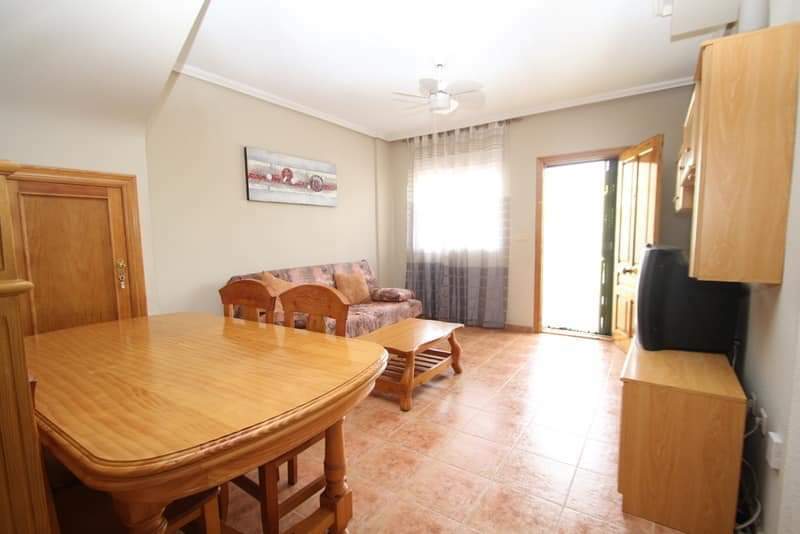 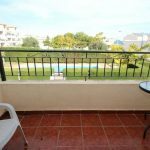 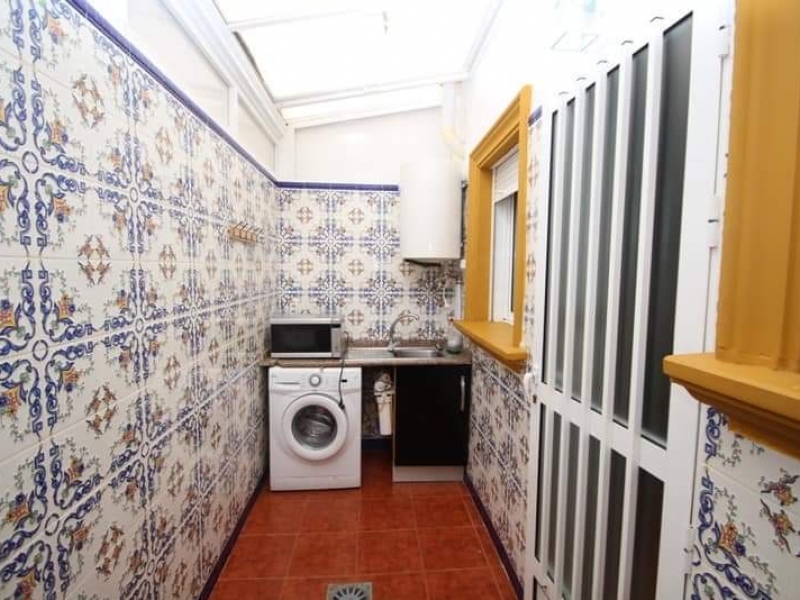 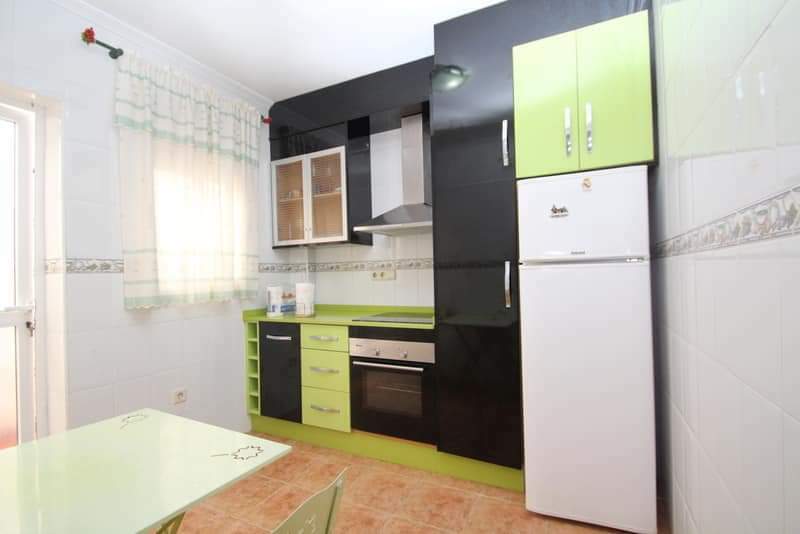 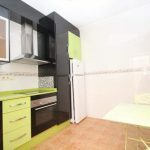 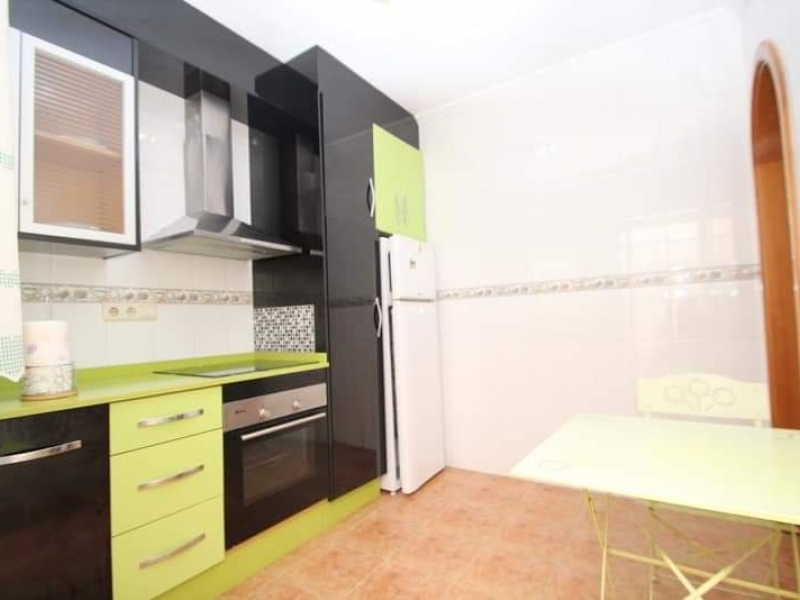 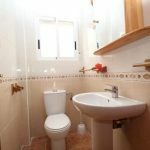 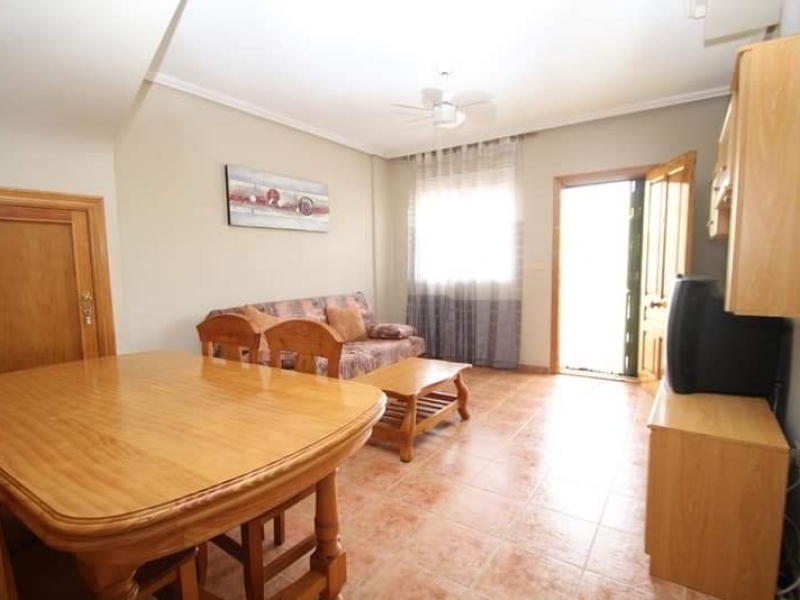 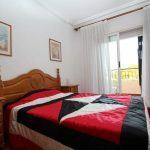 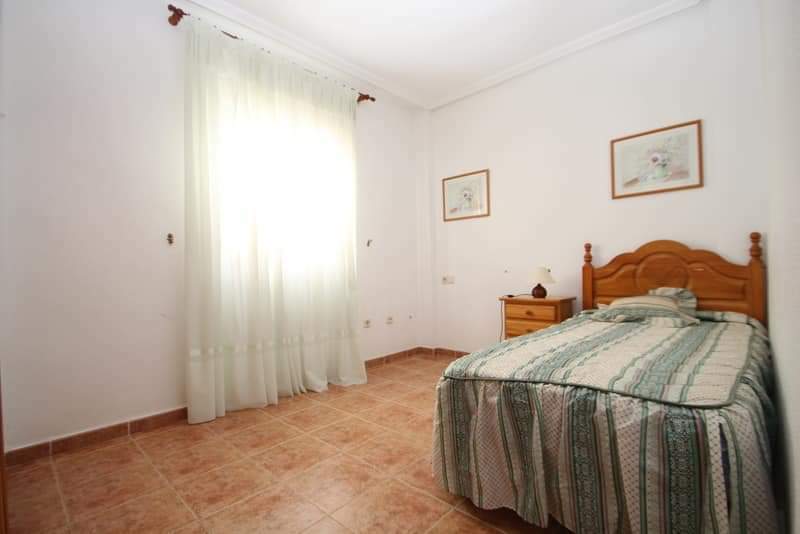 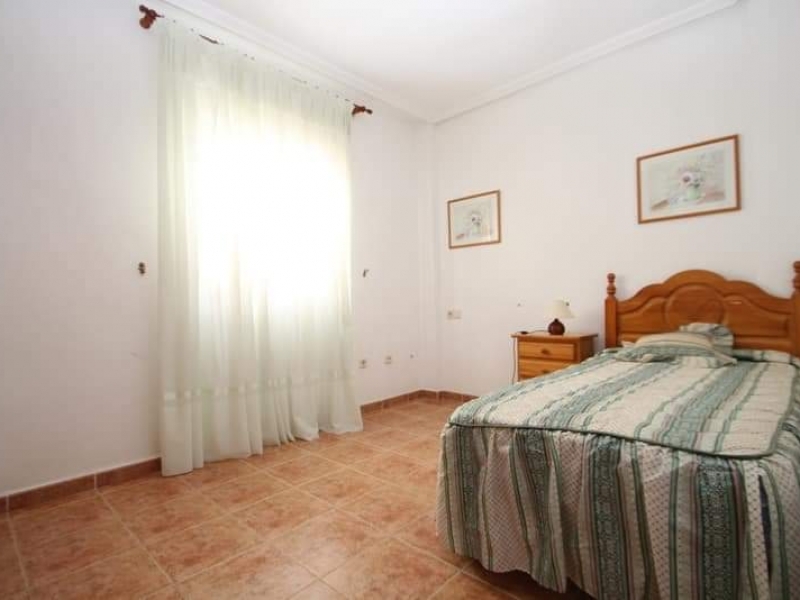 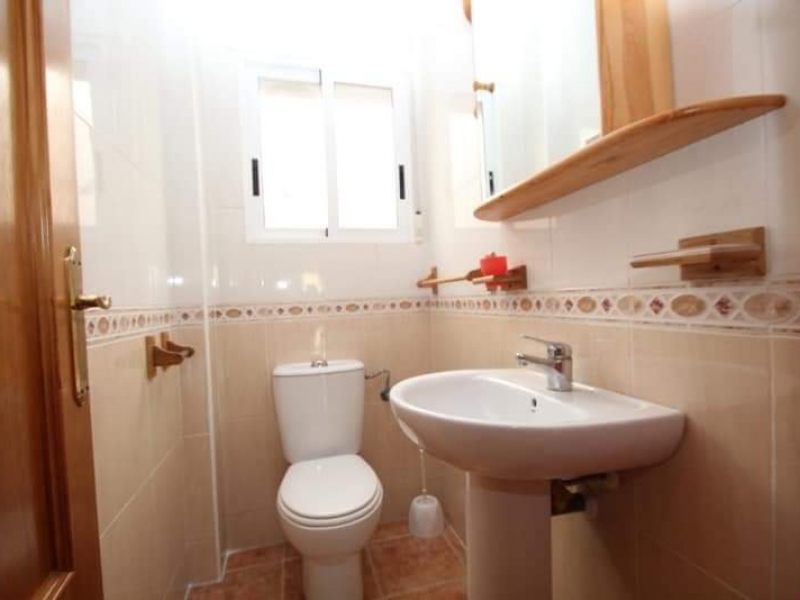 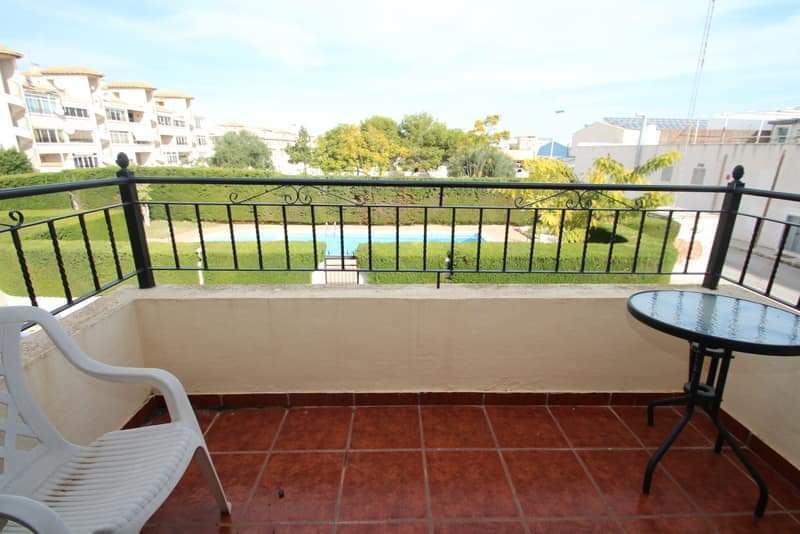 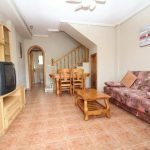 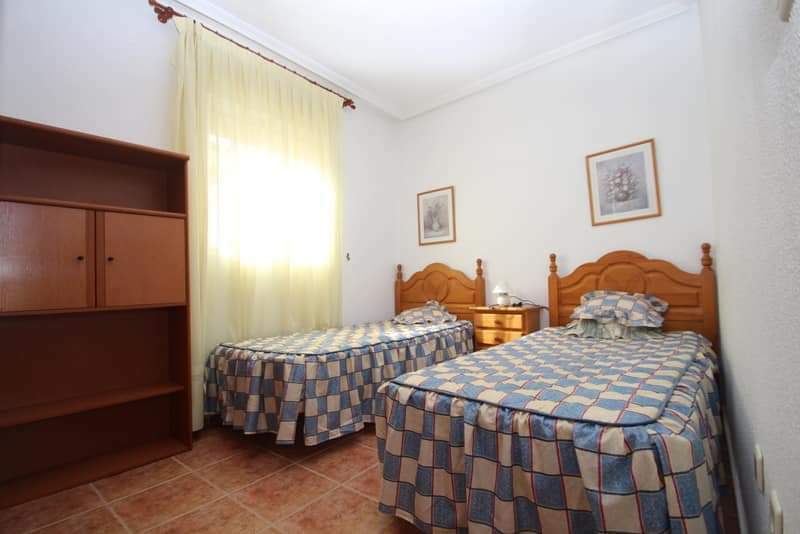 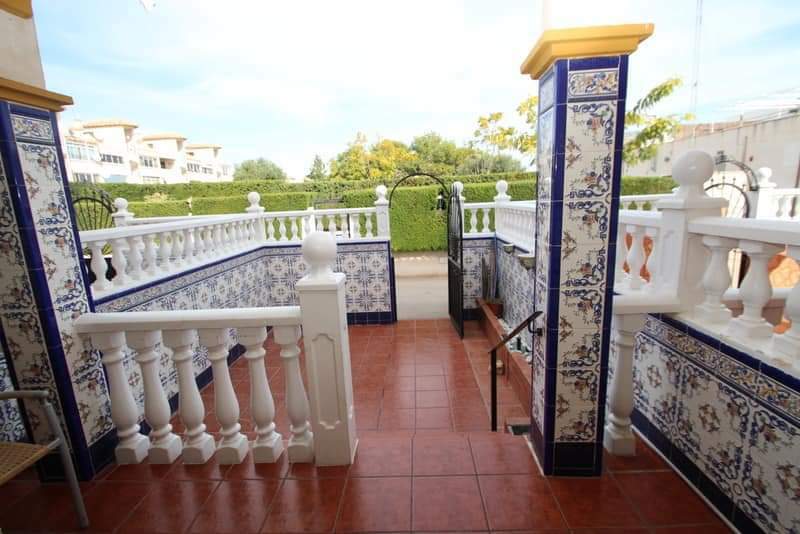 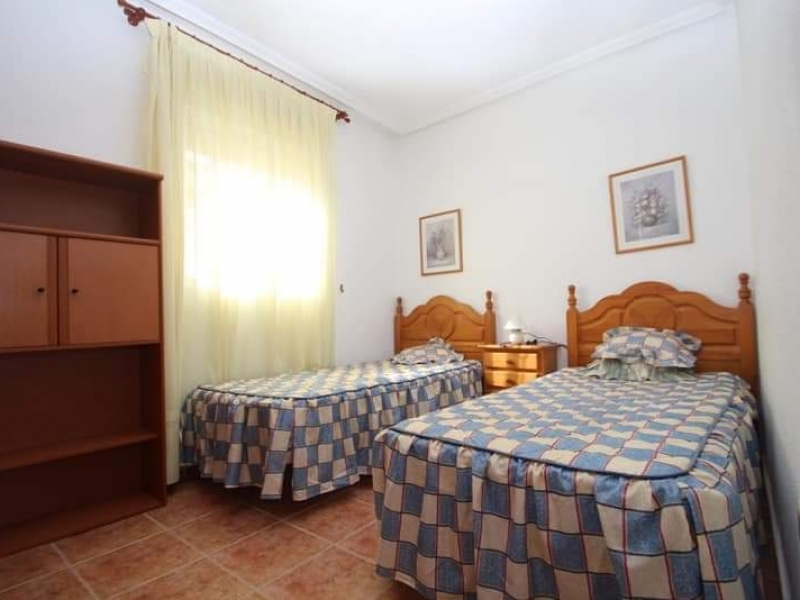 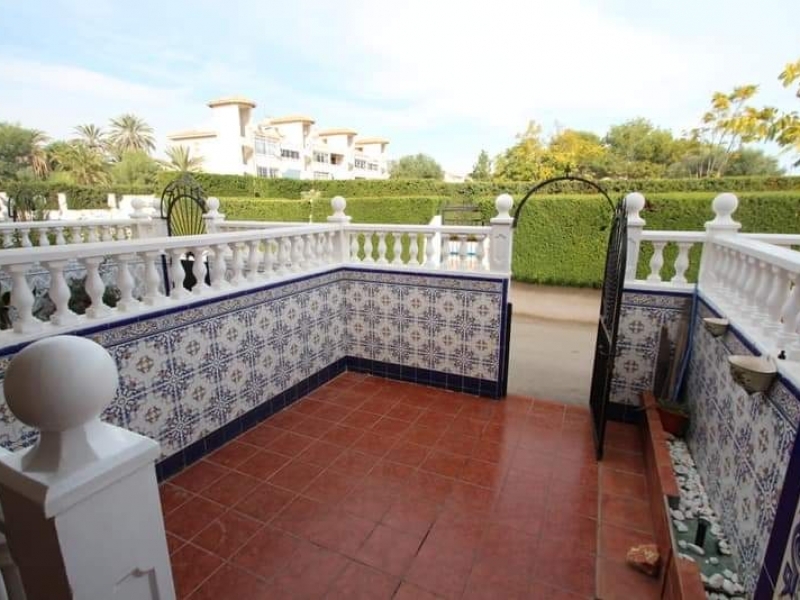 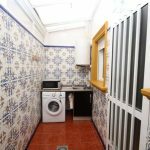 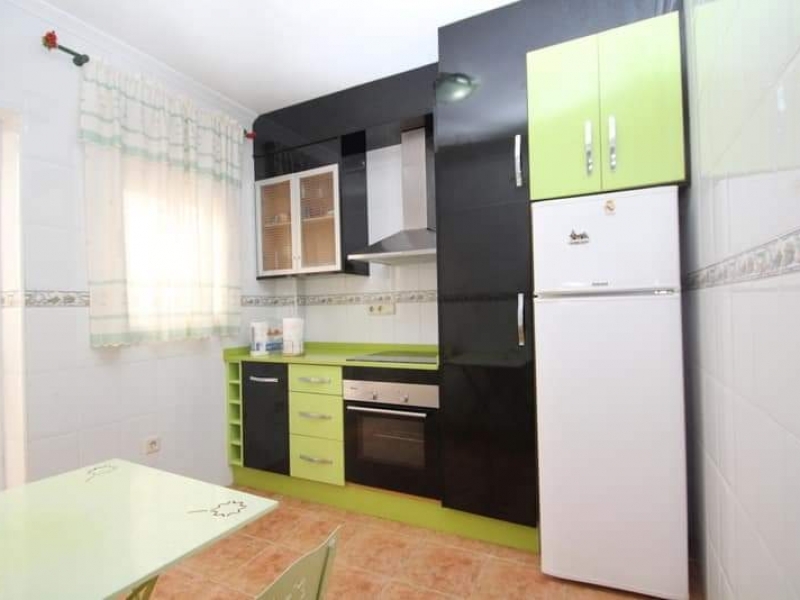 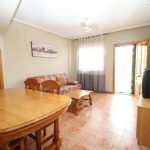 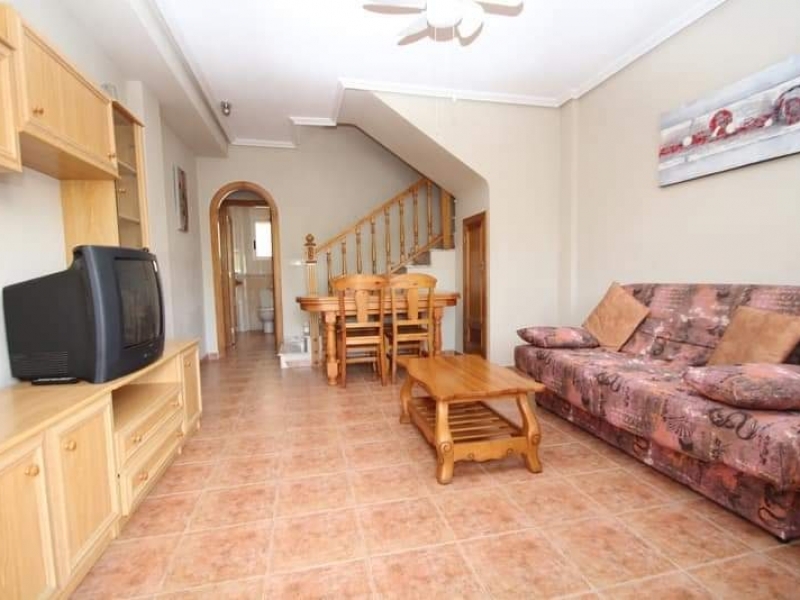 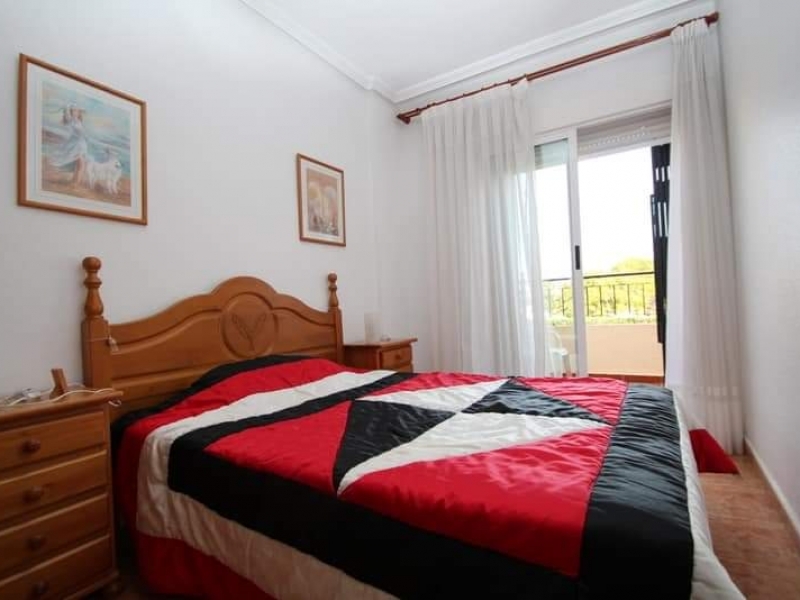 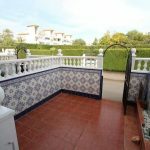 The property is on a nice, well maintained urbanisation and has access to a communal swimming pool.